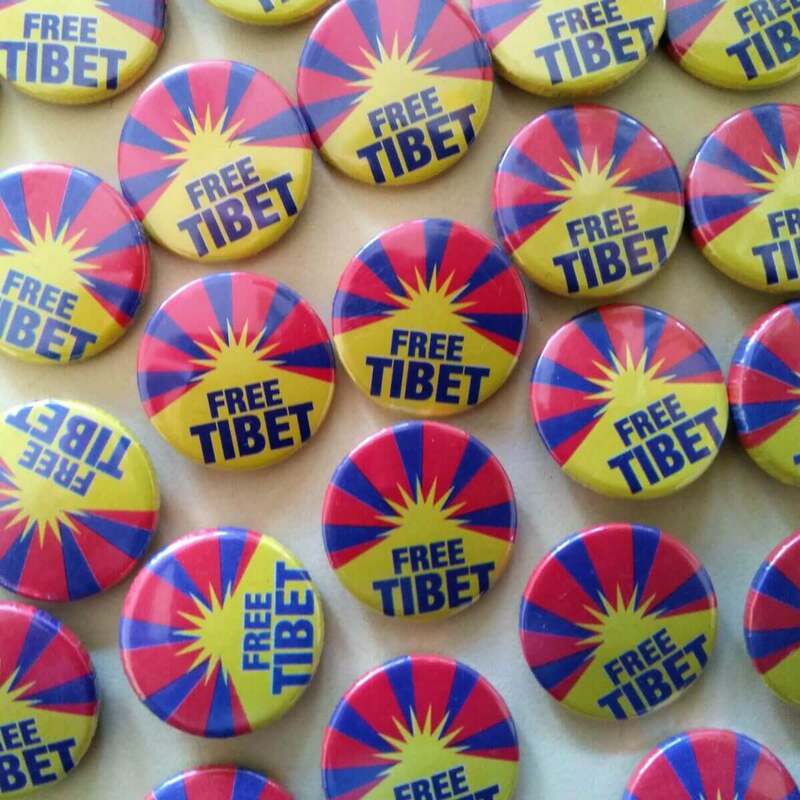 What does ‘Free Tibet’ mean? Most folk would assume it to be the right of Tibetans to enjoy their culture and land in peace, minus oppression or persecution. Under that interpretation ‘freedom’ does not necessarily require the condition of national sovereignty, in theory it is possible under the definitions of ‘self-determination’. Within that context such circumstances could exist under a system of autonomy. This is the reasoning pressed by the exiled Tibetan Administration, they propose accepting Chinese rule with Tibetans being allowed what’s been described as ‘meaningful autonomy’. An idea influenced by examples in Europe such as Scotland or Catalunya, though they are not exempt from justifiable criticism as not offering the freedom such models promised. Expecting a totalitarian regime such as China’s to permit Tibetans the degree of political and cultural autonomy enjoyed by Catalans or Scots is optimistic to say the very least! 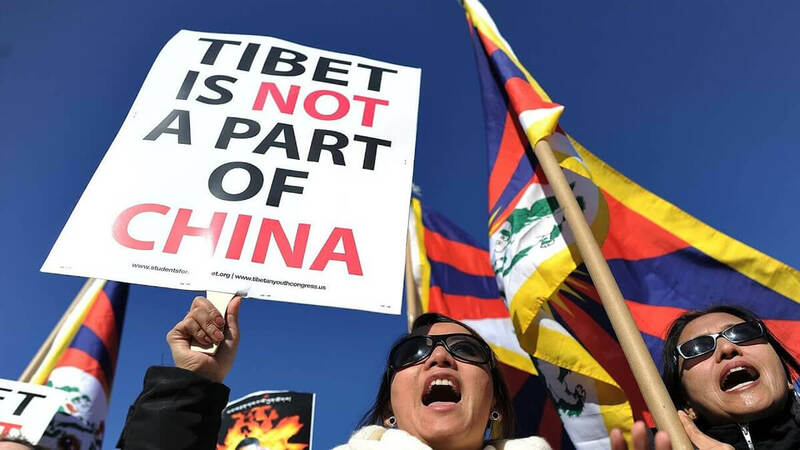 It’s a matter of record that the Chinese authorities have for years now consistently rejected the proposals of the exiled Tibetan Administration. Such intransigence does not look likely to change in the short or medium term. 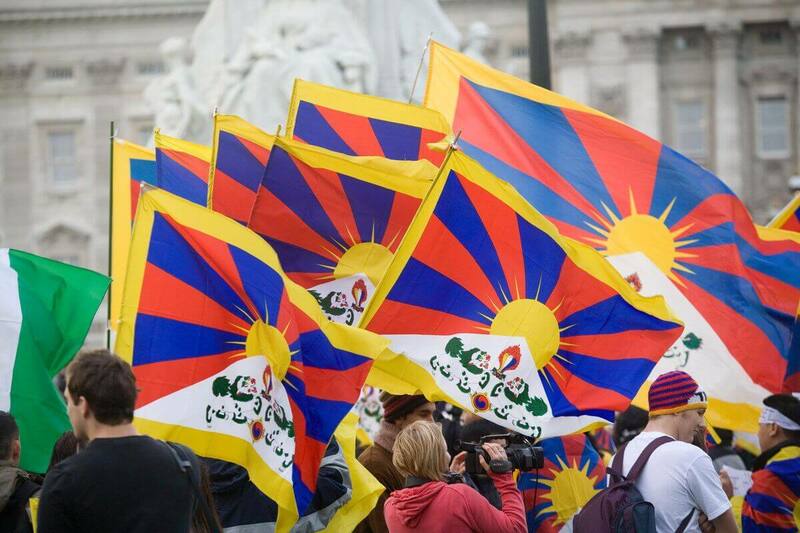 So what do we understand by the term ‘Free Tibet’? 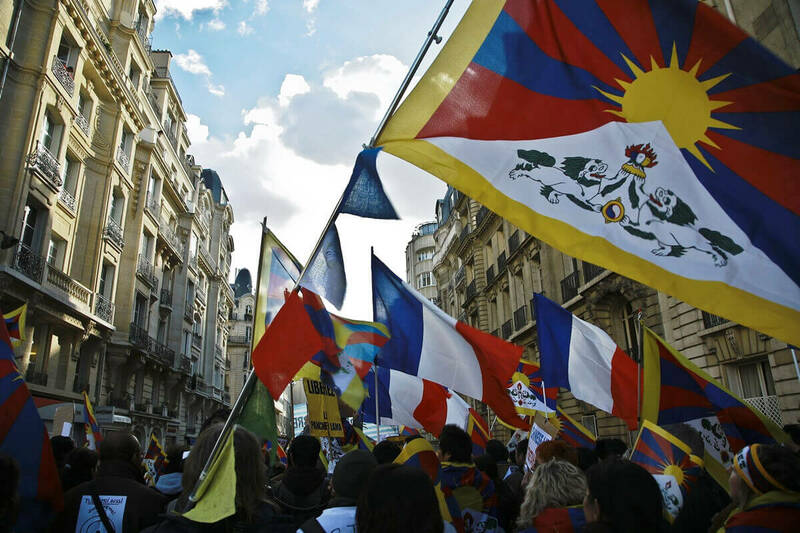 As our purpose was to support Tibet it was not difficult to be in solidarity with those aims, and we have remained strong advocates of Tibet’s just and historic national freedom. 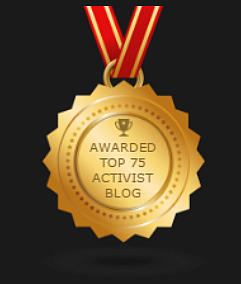 After all it’s the people of Tibet under Chinese tyranny who most justly require solidarity. The cause is legitimate for their country was invaded and illegally occupied by a foreign aggressor.